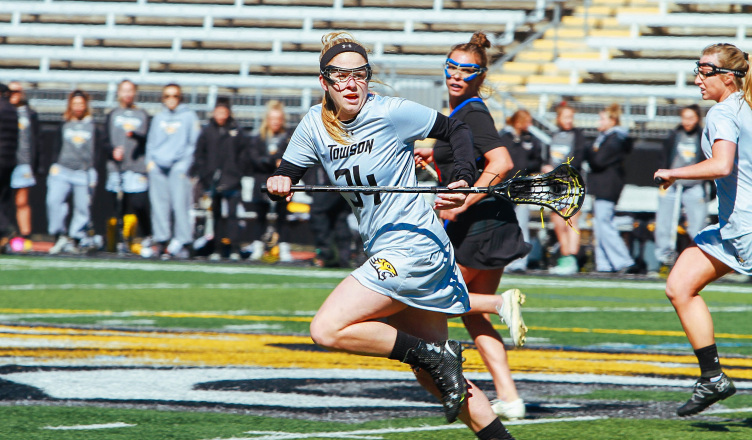 Towson women’s lacrosse opened its season with an impressive 14-13 victory Saturday afternoon at Johnny Unitas Stadium against No. 4 Penn State. This victory marks the team’s first win over Penn State in program history. Towson came out of the gate fast and took an 11-5 lead into halftime. The home team converted on 11 of the 15 shots they took in the first half, while Penn State only made 5 out of its 21 attempts in the first 30 minutes. Towson played with a sense of confidence that Penn State couldn’t seem to match, hustling for loose balls and playing physical defense. The Nittany Lions looked more competitive in the second half, as they outscored the Tigers 8-3 in the period. The visitors scored four goals in the last five minutes, with their last two scores coming in the final 48 seconds. 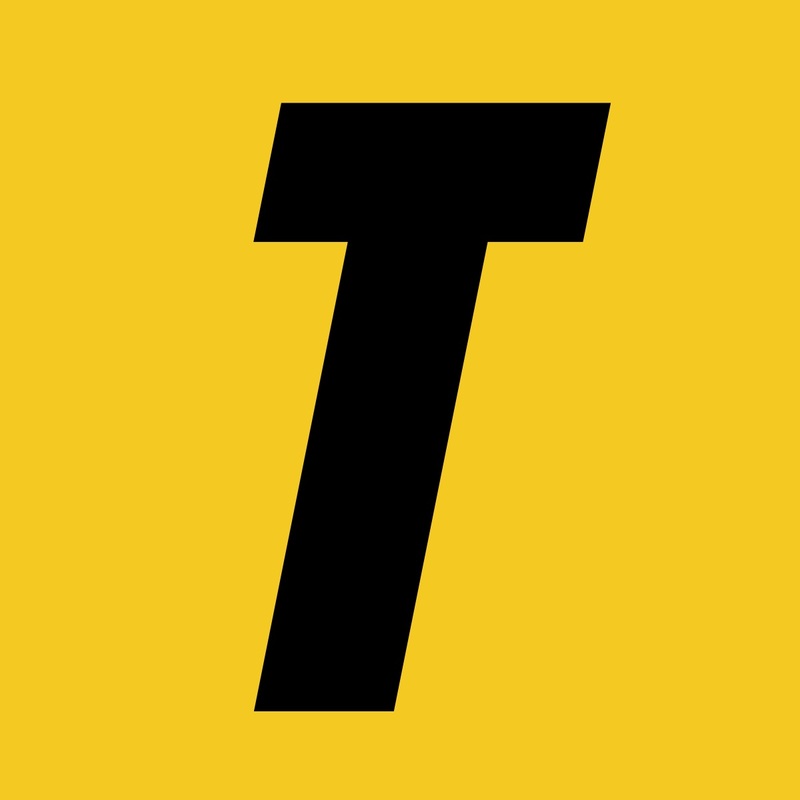 Towson lead 14-13 with just over 37 seconds left to play in the game and forced a turnover on Penn State’s next possession to seal the season-opening win. Junior attacker Natalie Sulmonte and junior attacker Carly Tellekamp had solid outings for the Tigers. Sulmonte scored three goals and recorded three assists, while Tellekamp scored three times and added one assist. Freshman goalie Kiley Keating was a factor throughout the game as well, stepping up in big moments with several critical saves. She finished with seven stops on the day. 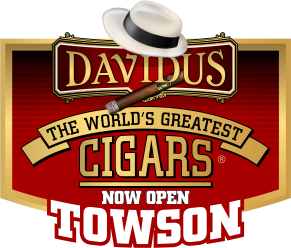 Towson continues its season Saturday, Feb. 17, against Georgetown at Johnny Unitas Stadium. The opening draw is set for 3 p.m.